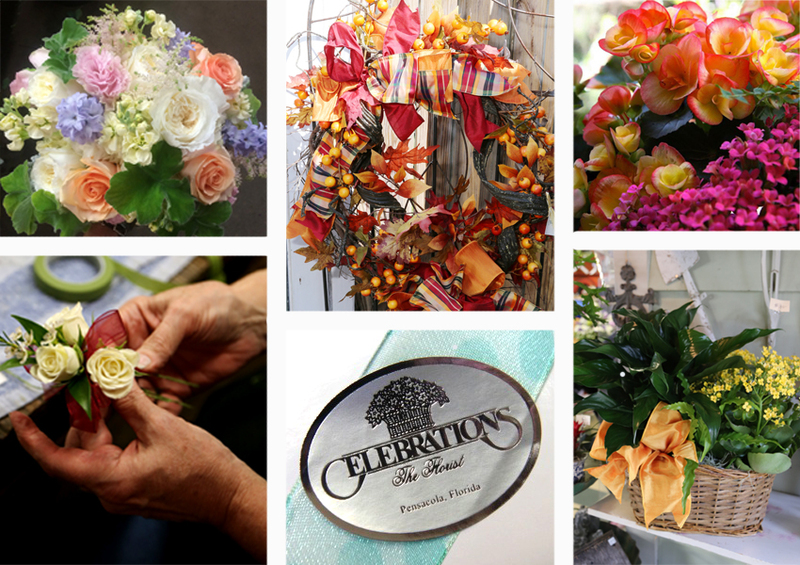 For us, the center of the holiday season is the home, where we mix tradition with new ideas, nostalgia with imagination, love and generosity. 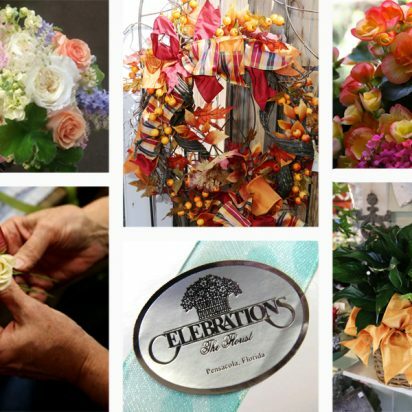 At Celebrations we live for decorating, for entertaining, for celebrating with great style. Let us share with you how to bring the season throughout your entire home, infusing every moment and any gathering with rich spirit and genuine warmth. On Wednesday, October 5th, we will open the doors to our inspiration home. 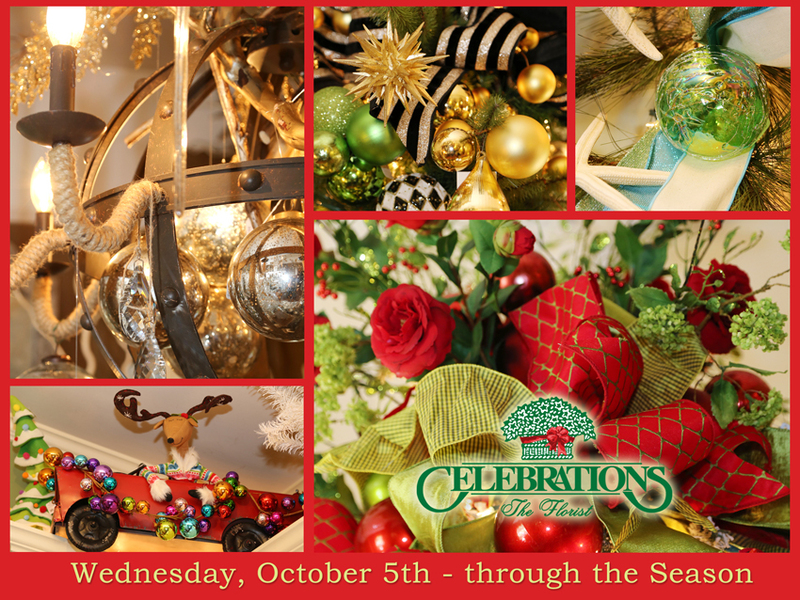 From our “House” to yours – Come enjoy the special sights of the season at Celebrations the Florist!